A conventional system requires you to have a hot water cylinder (usually found in the airing cupboard). This cylinder will either be fed from tanks in the loft or off the mains water. On this system, when there is a demand, the boiler's heated water will be either pumped round your radiators and/or round the coil of the cylinder. Sending heated water round the coil of the cylinder heats up the cool water in the cylinder thus giving you hot water to the taps. To help prolong the life and efficiency of your boiler we recommend that you have it serviced annually. If your boiler is new, manufacturers will usually specify that this is carried out as a condition under the terms of the warranty. We have qualified Gas Safe and OFTEC engineers that can service your boiler and/or supply you with landlord gas safety certificate. Prices start from just £60.00 + V.A.T for a service and £80.00 + V.A.T for issuing a Landlords Certificate. A combination boiler heats water directly from the mains therefore there is no need for a cylinder or tanks in the loft. As you are only heating the water you are using it is efficient and great for people short on space. When there is a demand from the programmer and room thermostat the pump inside the boiler also pumps out hot water to heat your radiators. upmost to fix your boiler/central heating in the most cost effective way. The boiler acts as the central source for heating your house. The boiler heats up a pool of water and then using controls (programmer and thermostats) is pumped to wherever there is a demand. 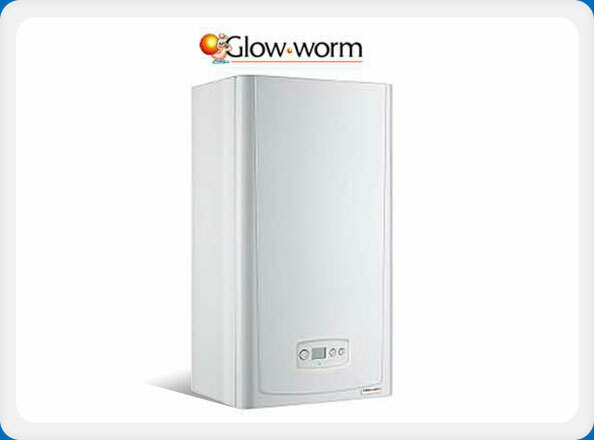 We specialise in fitting Glow-worm boilers but are experienced in fitting all makes and models. For you free quotation call John on 07710504184.